Keystone Business Services is located near Chicago in Oak Brook, Illinois. We’re a proud partner and provider of NetSuite. Keystone offers implementation, integration and optimization solutions for mid-market businesses looking to leverage the power of the cloud. For more information, or for a Free Consultation, contact Keystone today! Keystone. Your local on-demand software solution and integration partner. Check out the APM SuiteApp – it’s Free! 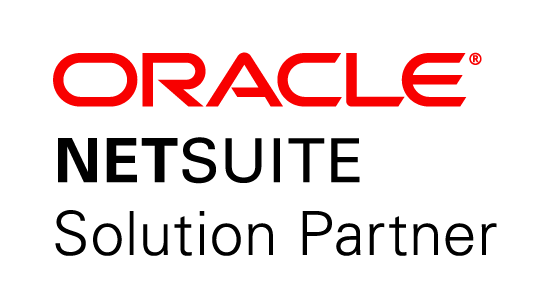 Jitterbit Integration with NetSuite. A Big Benefit.